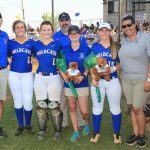 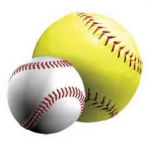 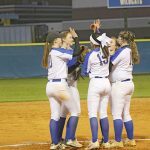 Girls Varsity Softball · May 9 Big 6th Inning Eliminates Summerville! 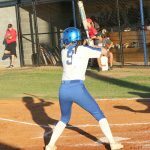 Girls Varsity Softball · May 3 Walk-off Win: Allie Lights Up The Bruins! 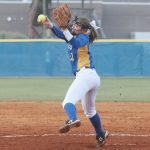 Girls Varsity Softball · Apr 28 Cat Comeback Ruins Bruins! 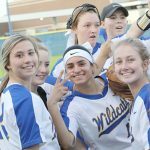 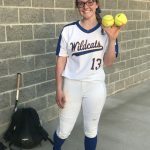 Girls Varsity Softball · Apr 14 Montgomery’s Walk-off Wins It For The Wildcats! 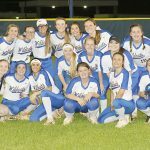 Girls Varsity Softball · Mar 30 Lights Out: Wildcats Score 12, Hold Vikings Hitless!